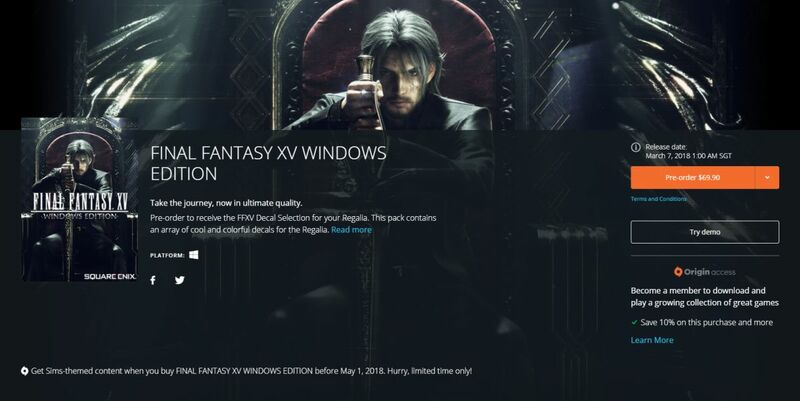 A group of hackers have successfully managed to fully crack Square Enix’s Final Fantasy XV For Windows, just days before its official launch date of 6 March 2018 (7 March for us). 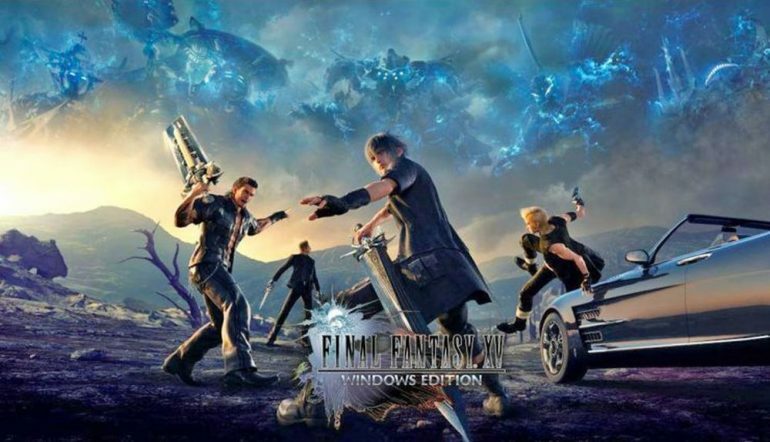 The hacker group in question – a Chinese hacker collective known as 3DM – successfully hacked the game’s demo executable file, which was unencrypted and didn’t contain the Denuvo anti-tamper technology that has been DRM of choice for the majority of video game publishers. Specifically, 3DM’s stroke of luck in obtaining the unencrypted version of the game stemmed from EA’s Origin digital distribution platform. Apparently, and unlike Steam, Origin had simply made the entirety of the full game available for download. Something that it tends to do ahead of major releases to allow players to get started immediately at launch. Gaming site DSOG said that additional reports state that the first three chapters of the game works fine, while some players have already progressed farther than that. In addition, the reports also confirms that game’s file size does indeed sit at 150GB with its 4K HD resolution textures, so you’re definitely going to want to clear out some space on your storage if you intend to go the 4K route. So far, EA hasn’t released a statement about the hack, or if they’ve even addressed the issue. Having said that, it’s unlikely that the company would be oblivious to the problem at this stage.